Flexibility: No, you won't be forced into contortionist positions. The heat will allow you to safely reach new levels of personal flexibility in beginner’s postures, which is therapeutic for your body. Plus, let’s be honest, being flexible is cool. You’ll be busting out Standing Bow Pose at your next party. Strength: Your own body is your gym. This yoga is low impact and uses muscles you didn’t know you had—try standing in a wide lunge for Triangle pose on carpet and not sliding! Also, a prime focus is on spine strength, which is key to a long healthy life! Breath: The definition of Hatha Yoga asana is: stillness in a posture while breathing normally. With the added element of the heat, you won’t make it far if you don’t breathe deeply! If there is no breathing, there is no yoga. It won’t take long before you learn to breathe in a full and controlled manner. Cardio: Your heart can work the same way doing yoga postures in a heated room as it does when running a mile, and you never even leave your mat. Particularly in postures when you are balancing and contracting your muscles at the same time. A 90-minute class can burn up to 1,000 calories. The way you stretch and compress your internal organs and glands also stimulates metabolism so you are burning calories quicker outside the room as well. Detox: The heated room helps you to stretch more and elevates your heart rate, but it also helps you sweat. The postures themselves are detoxifying for your muscles, organs, and glands and sweating furthers that. Focus: Most Hot Yoga classes consist of a variety of poses and complimentary breath techniques. The routine helps you to advance your practice through repetition. As you advance, you gain tremendous focus and determination. The ability to focus carries over to your daily life. When you can focus on the task at hand, you'll excel and you can enjoy it more. Healing: The primary purpose of this yoga is therapy. With a regular practice, these postures can help to heal old injuries and also prevent them in the future. This is especially true for, but not limited to, back pain. Don't skip the postures that are slightly uncomfortable. 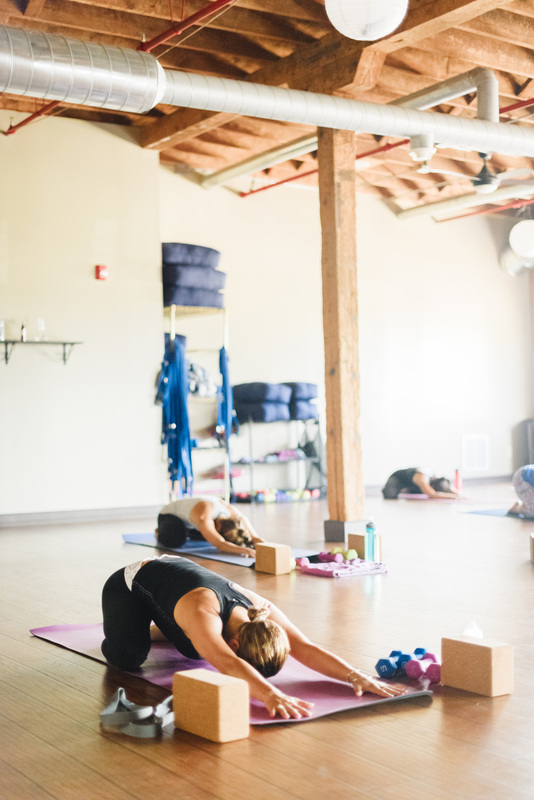 Hot Yoga is also known to reduce symptoms of conditions and illnesses including diabetes, asthma, high blood pressure, depression, arthritis and obesity.